How to Choose Your Engagement Session Location, tips from a professional Arizona Wedding Photographer. 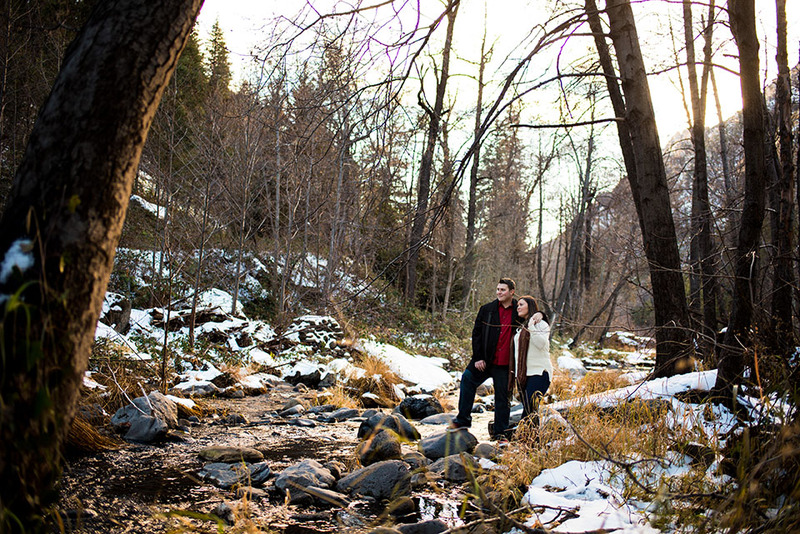 Choosing an engagement session location can be such a hard task! 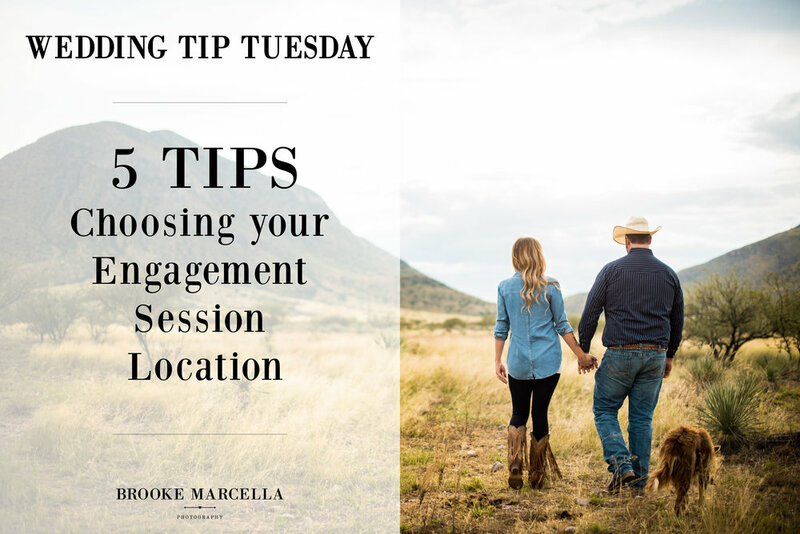 This weeks Wedding Tip Tuesday are 5 tips on how to choose an engagement session location. 1. What type of setting do you like? There are so many options here and I always ask my couples what they naturally gravitate towards for example rustic desert or the city with buildings. This can really help narrow down the search for locations. If you are unsure check out Pinterest and see what images you pin the most! Desert Engagement Photos at Phoenix Mountain Preserve in Arizona. 2. Check out places that are special to you guys as a couple or things you like to do together. Sometimes this is a couples first time in front of the camera, so choosing a location that is special and meaningful to them it can help them relax. Also by including something that you love can really help capture your personalities :) Here are some examples: Picnics, Ice Cream Dates, Movie Theatre, Riding bikes, Hiking, Visiting the snow, Family farm, Pets, the list goes on! 3. Ask your photographer! We do this for a living, so we have tons of recommendations of awesome locations. But don't feel pressured into a location, we want to make sure you love the photos as much as we do! Fun adventurous engagement photography at Papago Park in Phoenix, Arizona. 4. Think about your personal style. This is an important one and plays along with Engagement Outfit Tips coming next week :) You want your outfit to go with your location. For example: A sparkly silver sequence dress might not go with the desert cactus and shrubs, but would go great with a downtown city landscape. Also if you guys are more adventurous you might choose to hike up your favorite mountain, which a couple that is more relaxed and laid back might want to go to their favorite park. So think about what outfits you are wanting to wear and that can help you narrow down themes. 5. What is your wedding theme? This one is totally optional, but some couples like to tie in their engagement photos to their wedding, so the feel and theme of your wedding can play a big impact. Like if your going for a modern, clean, classy look the rustic farm setting might not be for you!